If you have end of life electronics to dispose of, ProTech Computing can effectively and responsibly recycle your unwanted electronics. ProTech Computing offers professional grade networking and is the leader in custom designed PC's. "We are more about helping people.  We do that by fixing computers..."
Whether you are a new user, or an experienced pro, have one computer or a network of laptops, computers, tablets and printers, we aim to be your IT support staff. We can assist you by finding the right product, at the right price, by installing and implementing the product to perform efficiently or by servicing and maintaining your equipment, to get it running and keep it running.